Founder and CEO of the Digit brand, Rordon Cowley, entered a well-established vehicle tracking market in 2007, armed with the determination to become a leader in vehicle solutions that reduce loss and mitigate risk. Driven by his belief that there was too little emphasis on vehicle telematics for fleet management, the Digit product was developed with the objective of providing fleet owners with a platform to manage vehicles real time, instead of relying on historical manual information. Since its inception Digicell has expanded their capabilities to include the renowned DFuel system, a comprehensive fuel measuring solution. The company also supplies a range of Mobile DVR systems to allow video recording and live streaming of vehicles, drivers and occupants. With the current lack of job prospects in South Africa, self-employment or entrepreneurship becomes a solid option, even for those who did not grow up thinking that starting a business was for them. Joining a tried-and-tested model makes building a sustainable enterprise a lot simpler. The business originally started and operated as a distribution model. Today Digit is proud to be the first vehicle tracking company to be approved and accredited by the Franchise Association of South Africa. With its unique business model, it is possible for a successful structure to be leveraged to the franchisee’s advantage. While there are numerous opportunities available countrywide, there are plans to grow the business internationally by establishing master franchisees in key countries such as East and West Africa, as well as in the United Kingdom, Australia, New Zealand and India. Join the success of the Digit family with no royalties, marketing, management fees or premises required! After matriculating from Queen’s College Boys High in 1988, Rordon completed his NTC5 electronics certificate in 1991 and then went on to serve his National Service with the Military Police. 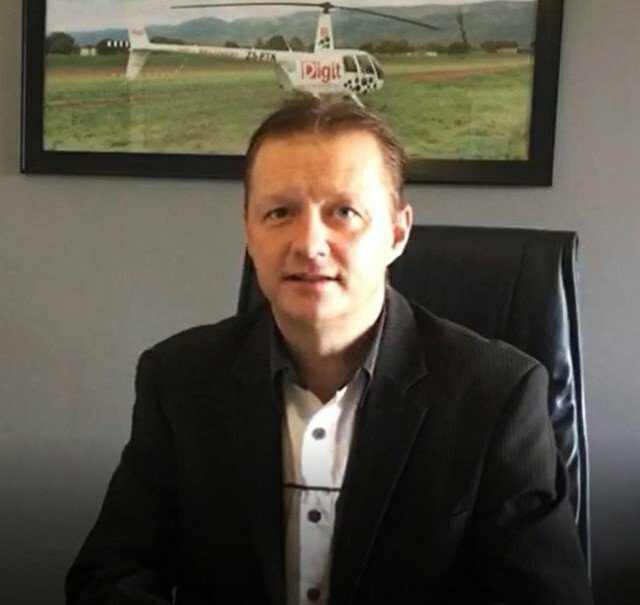 His first formal position was with an electronics component company in Pretoria before emigrating to Switzerland where he was employed by an American company developing vehicle tracking solutions. He later relocated to Essex in the United Kingdom where he was employed by an electronics contract manufacturer. Following his return to South Africa Rordon was employed by an aviation equipment company in Midrand repairing GPS navigation systems, aircraft radios and transponders. 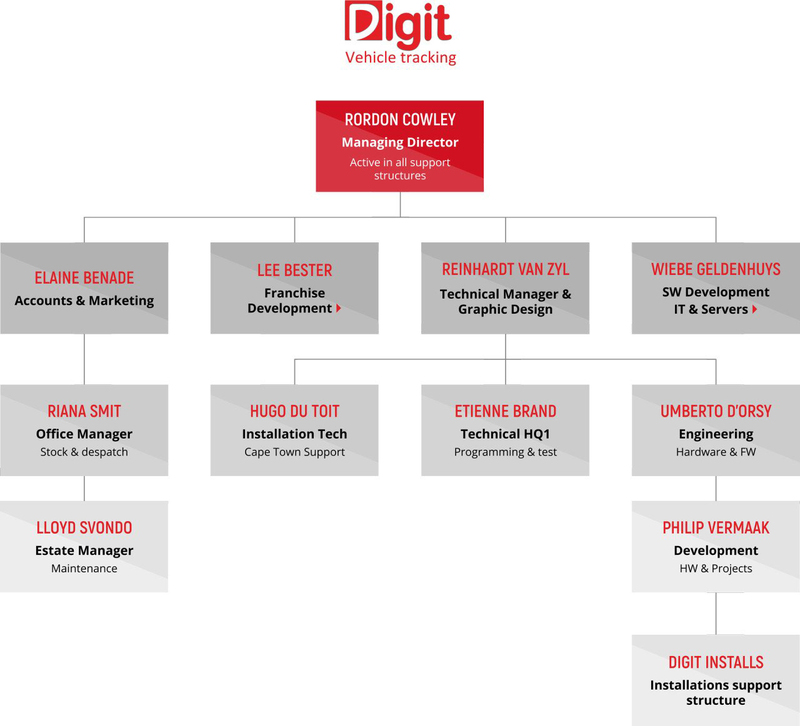 Although the vehicle tracking market in South Africa was already well established, Rordon felt there was too little emphasis being placed on vehicle telematics for fleet management and in 2006 he made the decision to pursue his own venture, Digicell. The company set about developing a platform that would provide fleet owners with the ability to manage their vehicles in real time. Backed by the Digit Team, Rordon plans to push the business to new levels, a move which seems to be welcomed by entrepreneurs the world over, who are keen to become part of this success story. From a tiny backyard flat to one of the largest vehicle tracking and fleet management companies in South Africa, Digit clearly remembers its humble beginnings, and continues to approach business with the same attitude that propelled them to their current level of success. As a Digit franchisee you are not just signing on to join a successful business model, you are in fact joining a family —the Digit family. Digit franchisees have secured the right to use and operate under the Digit name and concept. Digit Vehicle Tracking is an established and proven, proudly South African, full turnkey business solution that offer the latest vehicle tracking and fleet management technology. It is low risk model, each branch is a 100% independently owned franchise, offering annuity-based income and a great return on investment. 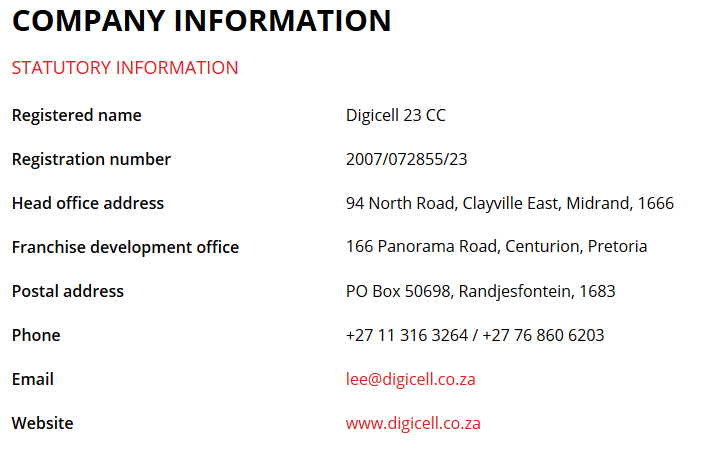 The Digit franchise model employs non-exclusive trade areas within the South African borders. Digit Vehicle Tracking is a strong annuity-based business-in-a-box opportunity in the rapidly expanding vehicle tracking and fleet management industry. Digit is the first vehicle tracking company of its size and installation base to offer investors 100% independent ownership. Digicell (HQ) are the developers, manufacturers and trade mark owners of the products retailed by Digit Vehicle tracking franchisees. Digit franchisees purchase the products from Digicell and sell them to customers offering installation services and support. Digit Vehicle Tracking dealers have access to three possible income streams — the profits on hardware sales, the installation thereof and the annuity income from customer subscription payments. For every tracking system installed, the franchisor charges the franchisee a small monthly fee for accessing their servers and the franchisee carries the cost of the SIM cards in each tracking device. Running this business is not a desk job and requires some hands-on effort by individuals who have a fair understanding of the automotive, insurance and security sector. The fleet management and vehicle tracking industry is a progressive industry where the requirements, specifications and add-on features are constantly evolving. Digit fleet and fuel management’s cutting-edge concepts and up-to-date approach to fleet and fuel management, as well as our immediate response to changing circumstances, means we are able to deliver the best technology at the best price. While Digicell has opted to manufacture their own high-spec tracking and fleet management devices, some products and components are imported, either because of the cost implication or technological advances that cannot be matched locally. Manufacturing locally enables us to control and manage the design and development of our devices whilst contributing to the economy through our support of local component suppliers. Our passion for quality has led us to partner with high-end suppliers who are the best in their field, so we may deliver products with exceptional features, that are reliable and have a long life expectancy. Digicell’s capabilities now include the renowned DFuel system which is a comprehensive fuel measuring solution. The company also supplies a range of Mobile DVR systems that allow video recording and live streaming of vehicles, drivers and occupants. The target market serviced by Digit Vehicle Tracking includes anyone who runs a vehicle in the execution of their duties. In keeping with changing trends and market developments, and to ensure that they deliver on their policy of complete customer satisfaction the Digit solution continues to evolve delivering savings well beyond its cost and management effort. Today, GPS and cellular communications form part of everyday life, so understanding the basis of the technology employed by Digit is not rocket science, but it is the advanced features they offer that place them at the forefront of this ever-developing technology. A Digit Vehicle Tracking franchisee is an entrepreneurial-minded person with a fair grasp of current technology and an interest in the automotive industry. A hands-on owner-operator who can fill many roles will keep costs down and maximise profits. While it is not a requirement for outlets to be owner operated, we have found that owner-operated outlets are more successful. “Honesty and professional business ethics are of the utmost importance and are considered the most important qualities in the Digicell family,” says founder Rordon Cowley. For an investment of R450,000 (excl VAT) franchisees secure the right to operate under the Digit name and to access the franchisor’s intellectual property. 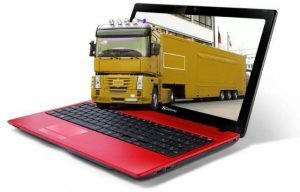 It also covers full owner and staff training, initial legal costs, branding of two vehicles, a fully operational website and email domain, a laptop, a marketing kit and various items of apparel and collateral, a standard installation tool kit and start up stock. Applicants are required to have access to an own cash contribution of at least 50% of the total set-up cost. There are approved finance opportunities available through some commercial banks for qualifying individuals. Digit is happy to assist in this process. As 99% of all business engagements from the introduction, sale and installation, occur at the client’s premises, no business premises are required. Well-established branches can acquire an administration office if required. The number of staff employed will depend on the functions the franchisee chooses to perform, be it sales, installation and/or support. Our comprehensive training programme ensures that franchisees are fully equipped to provide customers with technical support. Most training occur on-the-job and depending on the franchisee’s level and experience, we cover the basics of how to successfully run and manage a Digit branch, a detailed product overview, sales and technical training. 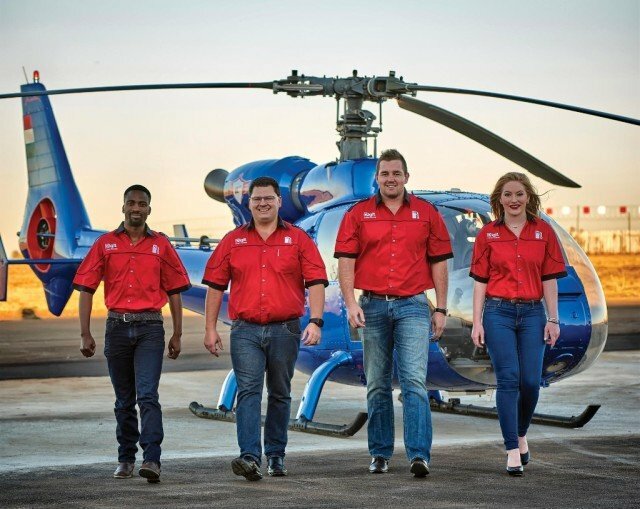 Heading up the training and dealer development department, Lee Bester prides himself on the level of training and support offered to new dealers. The franchisor offers multi-tiered support including technical forums, regular software updates, ensuring that franchisees stay abreast of market trends and a lead generating system that identify customers by area. With no royalties, marketing- or management fees and no previous experience required, Digit Vehicle Tracking is an ideal lifestyle business opportunity for entrepreneurs who are passionate about building a successful business. The agreement term is three years with an option to renew for a further three years at no further cost. Digit Vehicle Tracking is a full member of the Franchise Association of South Africa (FASA) and is accredited with the Private Security Industry Regulatory (PSiRA). Franchising is defined as an arrangement where one party (the franchiser) grants another party (the franchisee) the right to use its trademark and/or trade name as well as certain business systems and processes, to produce and market goods or service according to certain specifications. The franchisee usually pays a one-time franchise fee as well as a percentage of turnover as royalty or management services fee. For this the franchisee gains immediate name recognition, tried and tested products, standard building design and décor, detailed techniques for running and promoting the business, training of employees, and ongoing assistance in promoting and upgrading of the products. AM I SUITED TO FRANCHISING? While franchises are growing in popularity, the sad reality is that many people enter into franchise agreements thinking it’s a fool-proof plan for success, but the fact is that franchises still fail. The very essence of a franchise is consistency. If you’re not happy to follow someone else’s blueprint, you may be better suited to a different type of venture. HOW DATA-HUNGRY IS THE APPLICATION PROCESS? 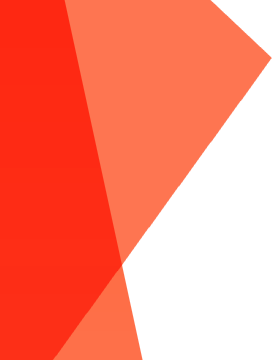 The bandwidth required to complete the application, excluding the uploading of source documents, is less than that of a single high-resolution photograph. Should you wish to proceed with the application process, you will be required to register online and navigate your way through a 5-step application process. Only after completing the application process will the franchisor provide you with a detailed Disclosure Document as required by the Consumer Protection Act. To allow the prospective candidate an opportunity to disclose and communicate all the personal information required by the franchisor and the funder to take a view on how well-suited you are for assuming the role of franchisee. As intimidating or time consuming as the application process may seem, it exposes you to a fraction of the level of resilience required to ultimately own and manage your own franchised business. Successful franchisees comply with the rules and procedures of the business system. Completing the five steps of the application process can be deemed your introduction to adhering to the Digit Vehicle Tracking’s business system. While the application process is not intended to discourage prospective franchisees or to create barriers to entry, the process by its very nature will serve as an early deterring mechanism for candidates who should not be pursuing business ownership. The truth is that the challenges a franchisee will face in their own business is significantly more complicated and daunting than the application process. If you are intimidated by the 5-step process running a business will likely be more challenging than you are anticipating, essentially putting yourself, the franchisor, the funder, and your future staff at risk. From a cost perspective the charges relating to the entrepreneurial assessment, application review and credit profile verifications are insignificant when measured against the cost of buying a franchise, and it could be the best money you ever spent should the outcome confirm that you should not venture into business or that you would not be able to attract funding. The extent of information provided above is limited to what Digit Vehicle Tracking is prepared to share in the public domain. In terms of the Consumer protection Act any franchisor is obliged to disclosure further details on the business system before entering into franchise agreement with any party. Such further information, eg profitability forecasts and detailed set-up costs, will be made available to a prospective franchisee by virtue of issuance of a Disclosure Document once an applicant has reached Step 6 in the application process and the candidates has completed a Confidentiality Agreement.